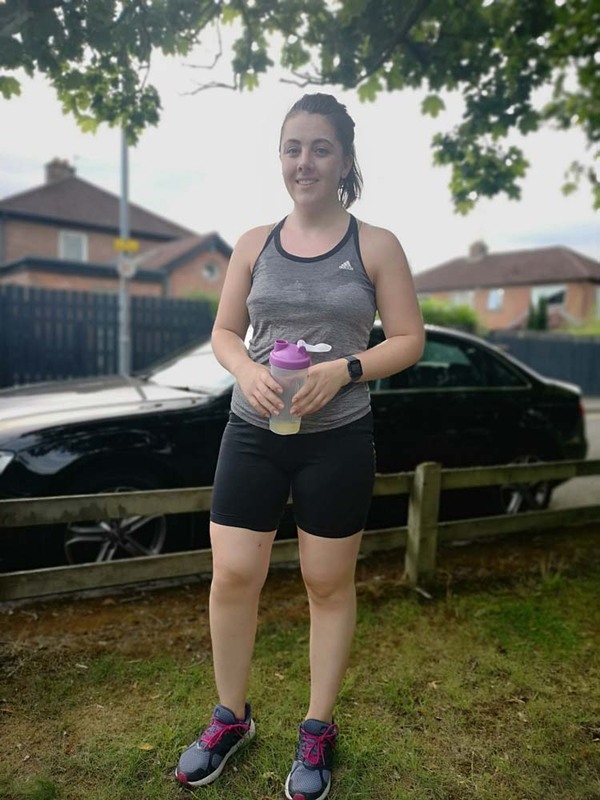 The first runner to sign up to don Action Mental Health’s purple jersey for this weekend’s Deep RiverRock Belfast City Half Marathon was barely able to run the length of herself not so long ago. 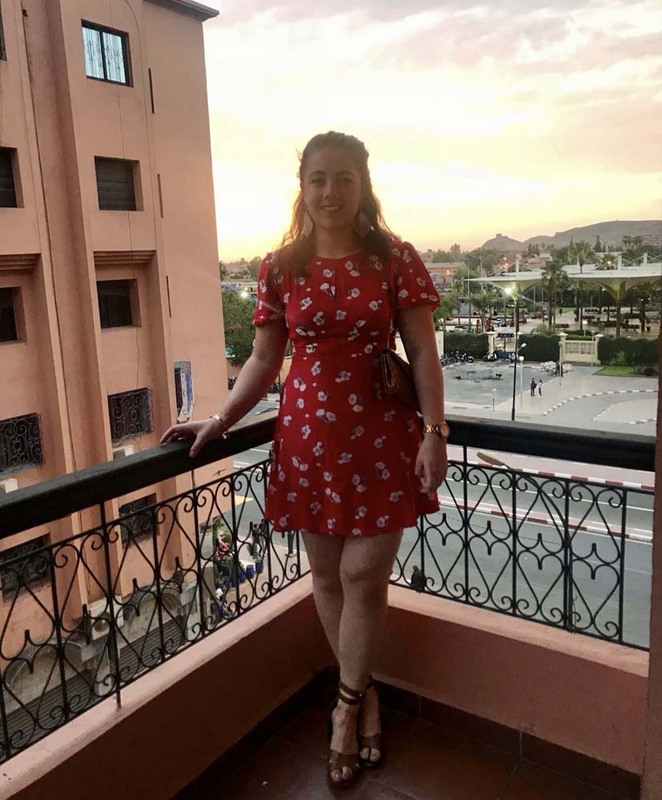 But now 22-year old software engineer Tanya Matthews is limbering up in her final preparations for Sunday’s 13.1m run – and she’s even signed up to run the new-route full marathon next May! The young woman is one of those who is flying the flag of Action Mental Health’s marathon mantra #behindthemilesandsmiles. AMH’s #behindthemilesandsmiles is all about celebrating the benefits of physical activity on your mental health and well-being. Tanya explains her motivation for signing up: “September 2017, I was very unfit and barely able to run 5km without taking multiple breaks. Flash forward to May 2018 and I began to enjoy running and was able to run 5km in a reasonable time, and even tackled a 10km – which is a big achievement for me. The new running enthusiast also explained why she selected Action Mental Health as her beneficiary to all her effort. She pointed to evidence from a Northern Ireland study of almost 2,200 16-25-year-olds which found that 44% of young people in Northern Ireland say they have experienced a mental health problem. It revealed 68% revealed they always or often feel stressed and that 60% said they always or often feel anxious. The survey found that a quarter of young people think they put too much pressure on themselves to achieve success, while a substantial 33% reported they always or often feel hopeless. “I would be lying if I said I haven’t found myself in one of these categories above, and I’m sure anyone reading this will feel the same. By being open, and expressing to others that we’re not okay whether it is asking for help or having a chat with a trusted friend you’re taking a massive step. If you would like to support Tanya’s efforts and raise funds for Action Mental Health please visit here page https://www.justgiving.com/fundraising/tanya-matthews-marathon.